Summary: Viagra reduces colorectal cancer odds in mice by 50%, says a new report which adds that a clinical trial of low-dose Viagra should be the next step. [This article first appeared on LongevityFacts. Author: Brady Hartman. ] 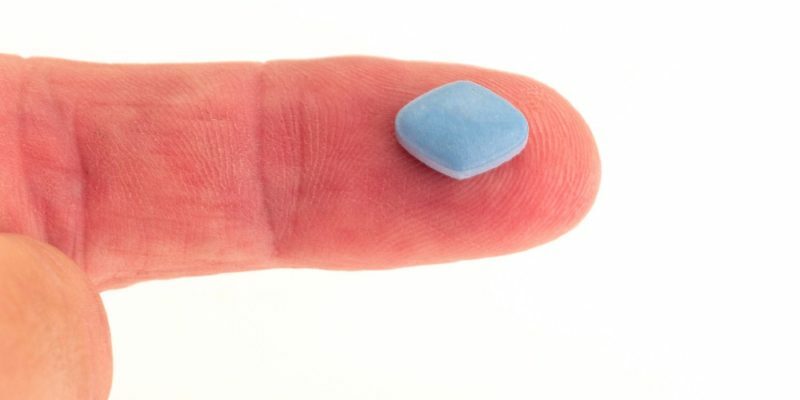 Viagra cut in half the formation of precancerous polyps that form before the onset of colorectal cancer, says cancer researcher Darren D. Browning Ph.D. – a Professor… Continue reading "Daily Viagra May Reduce Colorectal Cancer Odds"